RANGE ROVER – THE PINNACLE OF REFINED CAPABILITY. WITH EXCLUSIVE MILITARY SAVINGS. 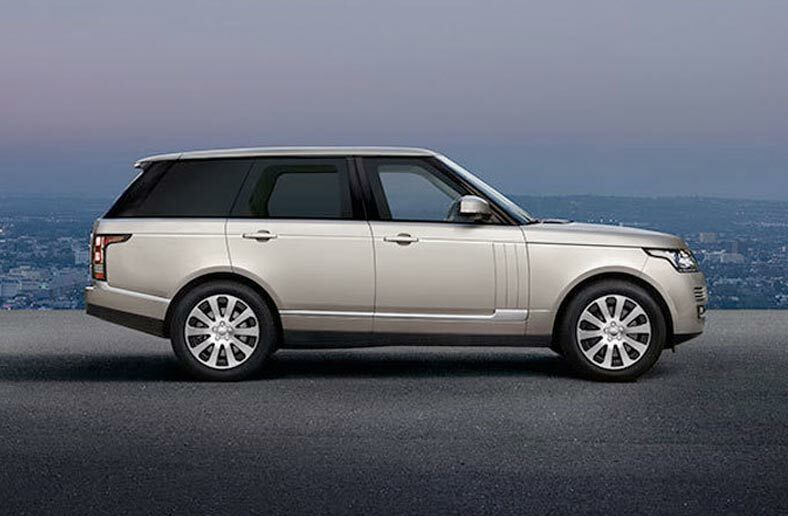 The Range Rover has been engineered from the ground up to be the most refined, most capable Land Rover ever. With the adoption of the latest body and chassis technologies, the vehicle’s all-terrain performance has moved on to another level, both in the breadth and accessibility of its off-road capability, and its on-road handling and refinement. The Range Rover is a True design icon. When introduced over 45 years ago, it changed the way the world went off-road. Over the years, it has come to represent the very pinnacle of celebrated British Design. The embodiment of refinement, capability and British craftsmanship. LAND ROVER RANGE ROVER. Prices correct at time. Terms and Conditions Apply - please contact us for today's pricing. 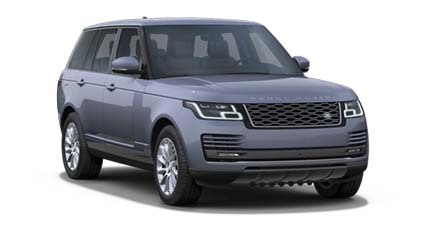 RANGE ROVER - Please call for more Prices correct at time. Terms and Conditions Apply - please contact us for todays's pricing. *Saving shown is available on the V8 S/C SVAutobiography LWB in qualifying sales areas.